laurie cinotto art + craft: See You This Weekend? I Hope So! 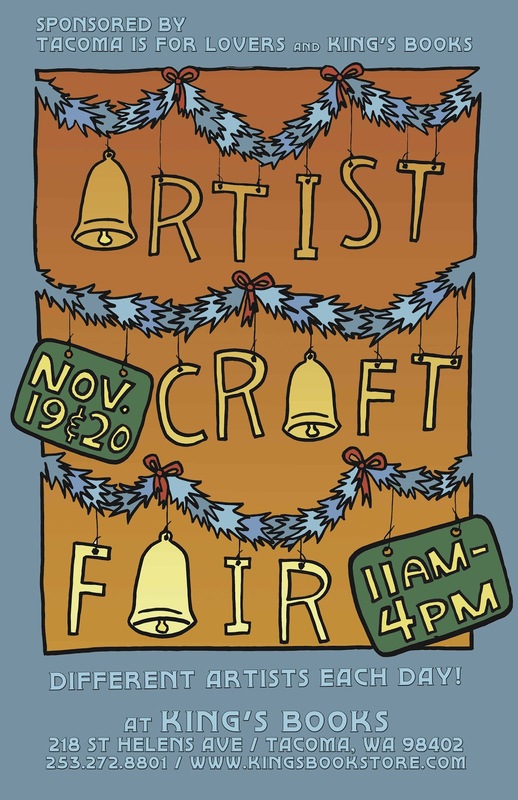 Well, I wish to see this Craft Fair. It would be best fair that I ever seen. It will be full of fun and entertain.